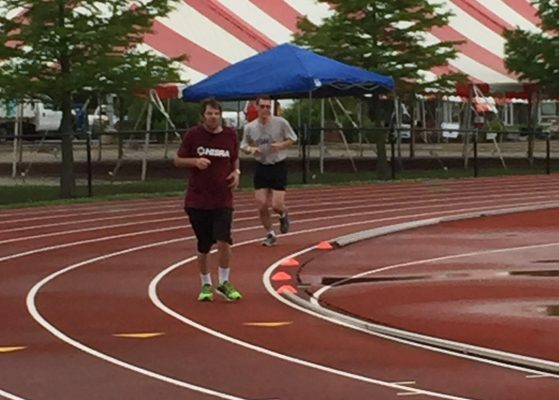 Welcome to Special Olympics Illinois! You are about to become part of an exciting training and competition program and will serve an integral role in transforming the lives of people with intellectual disabilities. 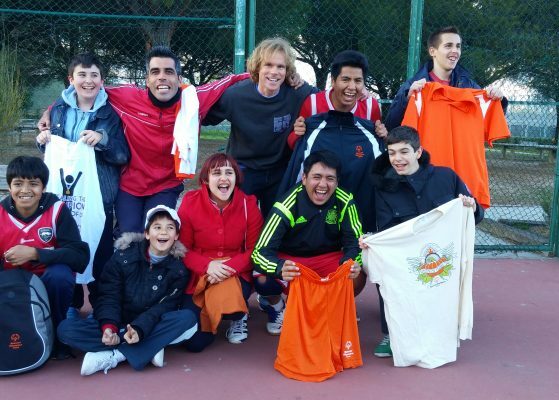 Special Olympics participation encompasses over 17 official sports, fundraising events, event committees, coaching opportunities, Young Athletes sports play programs and community initiatives – truly a spectrum of choices! So let’s get started! Read more about our Volunteer Opportunities. 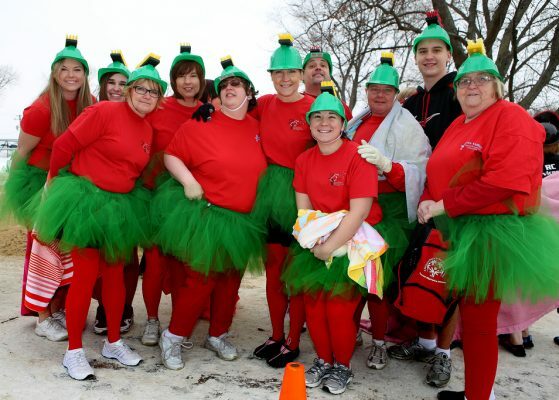 There’s an easy way you can sign up to be a volunteer with Special Olympics Illinois! 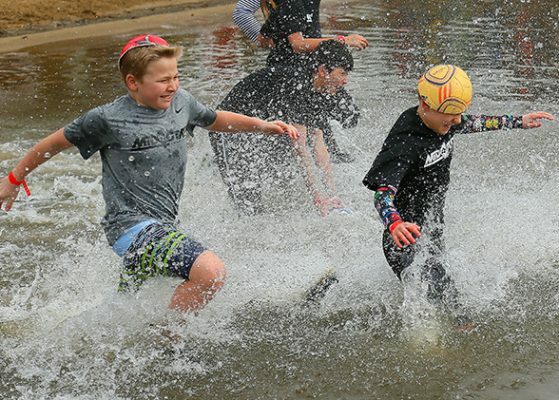 Sign up as a general event volunteer and select your region and events. If you have any questions please click here to locate and contact your local Region office. Volunteers are the core of the Special Olympics program and we could not exist today without the time, energy, education and commitment of our volunteers. 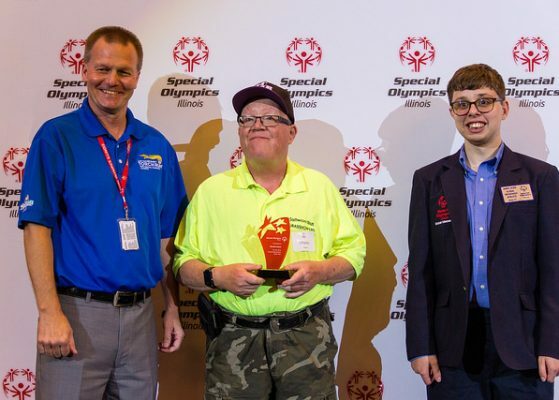 Special Olympics Illinois relies on people of all ages to help in every aspect of the program – both at the local and state level. It’s pretty great when we can have fun and bring something as great as this to so many people who deserve it. This was my second year and I’ll be back. Anyone 10 years or older can be a general Special Olympics volunteer and coaches must be at least 14 years of age or older. For more information about coaching, see the Coaches section of the website. Once you sign up as a volunteer you will be a representative of Special Olympics Illinois and as such we ask that you read and follow our Volunteer Code of Conduct. 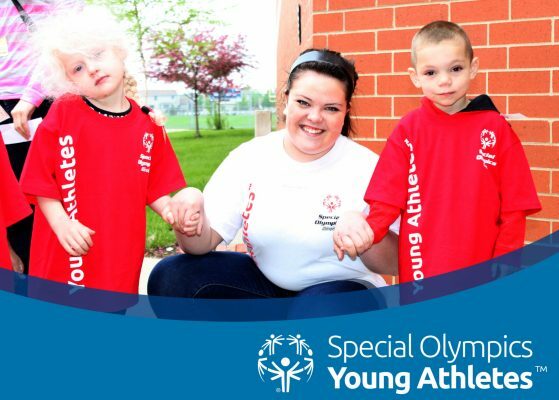 If you have additional questions on Special Olympics Illinois and volunteering, please click here to locate and contact your local Region office.